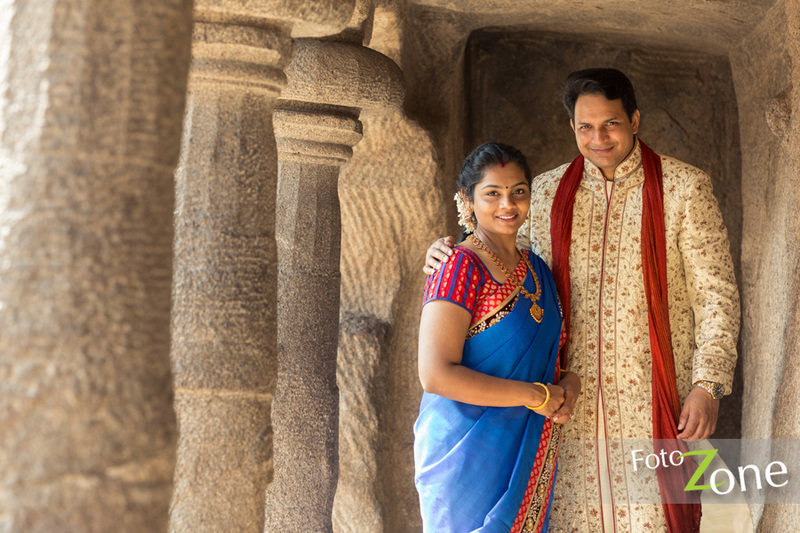 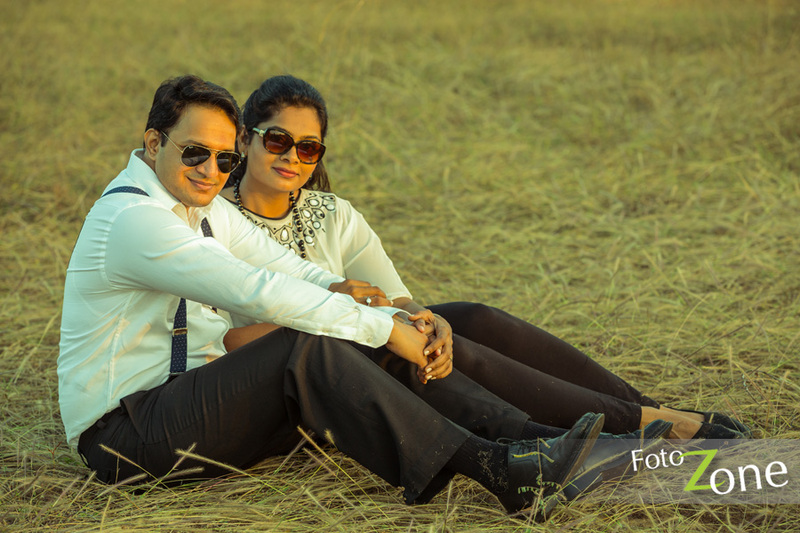 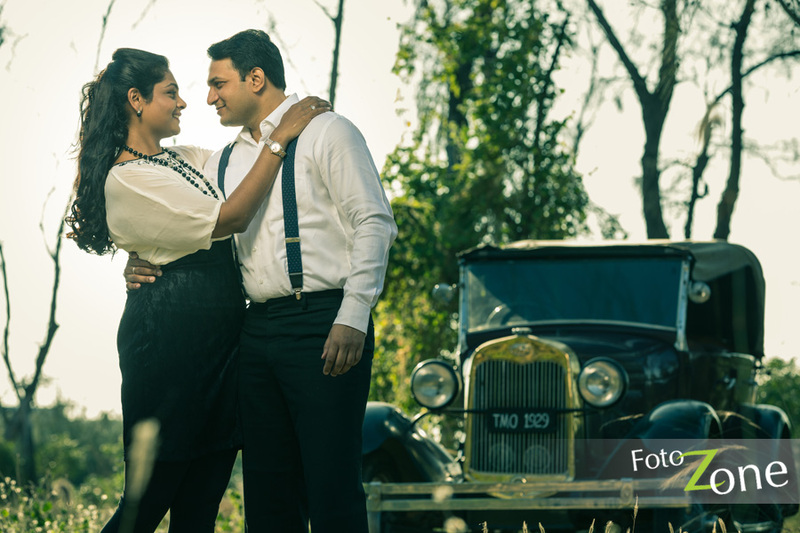 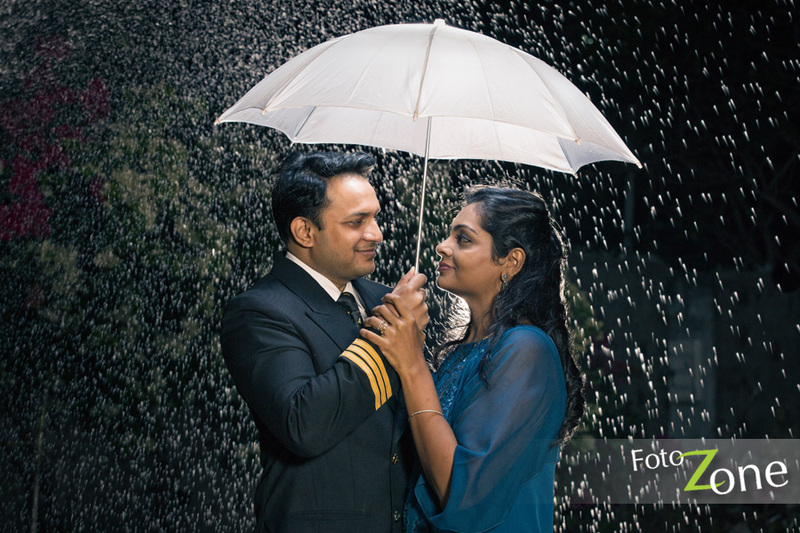 Swarna and Karthik recently contacted us for to capture outdoor couples portrait. 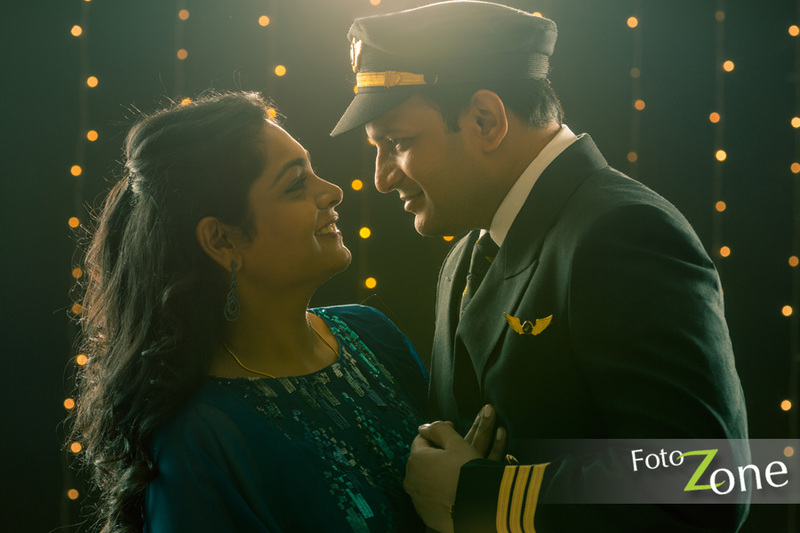 We have tried different theme in every shot. 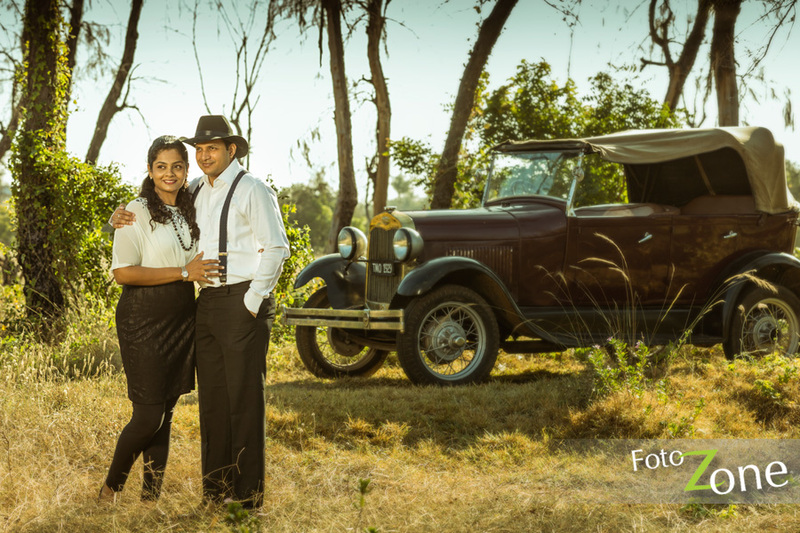 Classic shot in Vintage car background, Umbrella shot in rainy background, Shiny sun in Background and more. 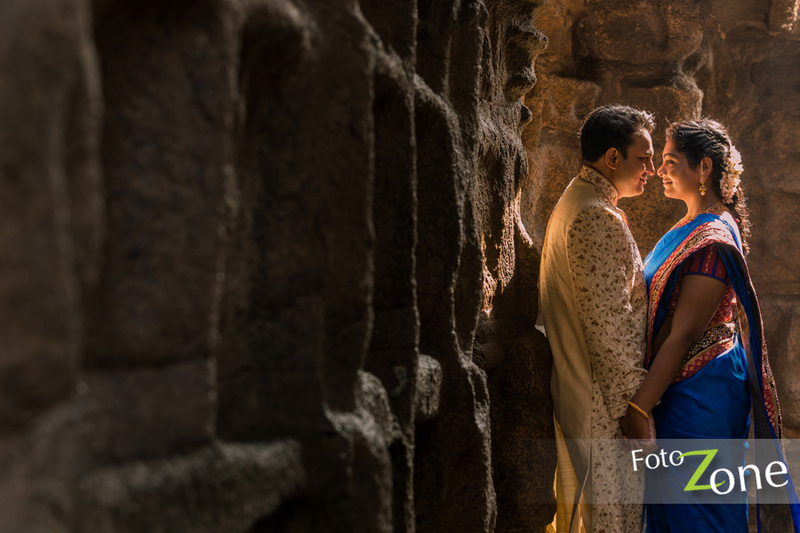 Find our interesting Swarna and Karthik photo’s that have of lots of love and new idea in every shot. 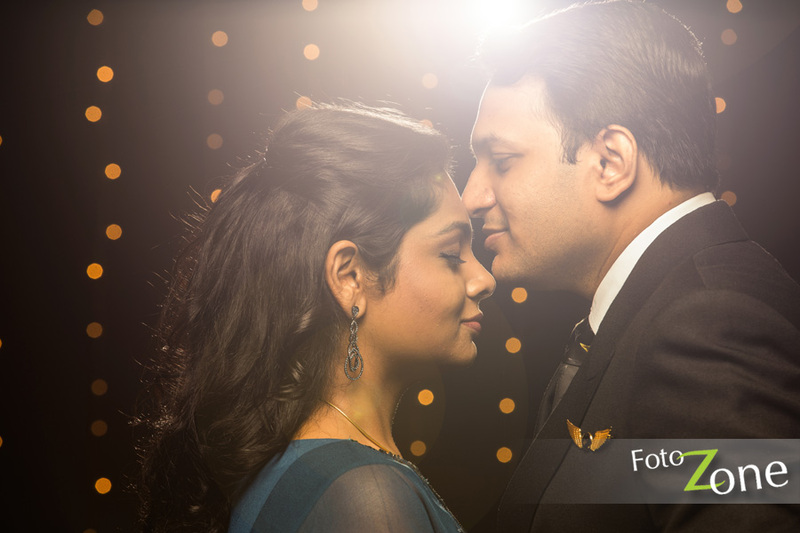 FotoZone is Best portrait photo studio in Chennai. 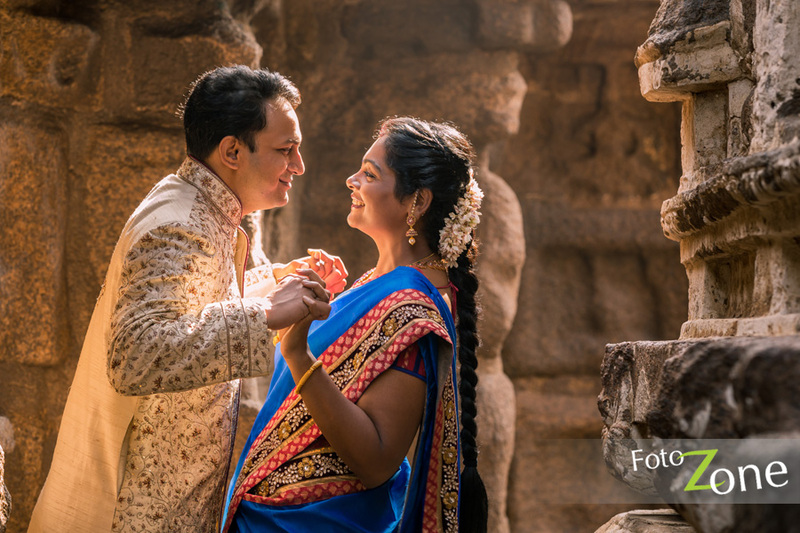 Our Professional Photogrpaher offer you the Best Portraits, Give you tips and ideas like How to pose, How to feel, How to interact while shoot. 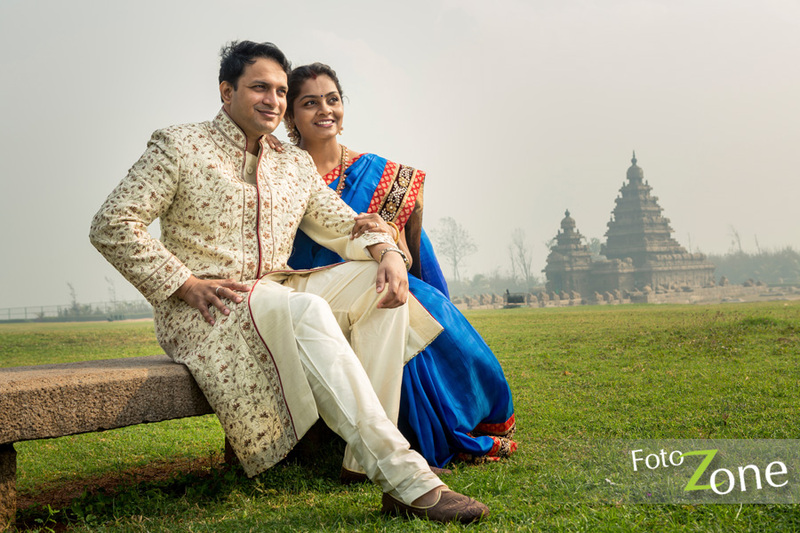 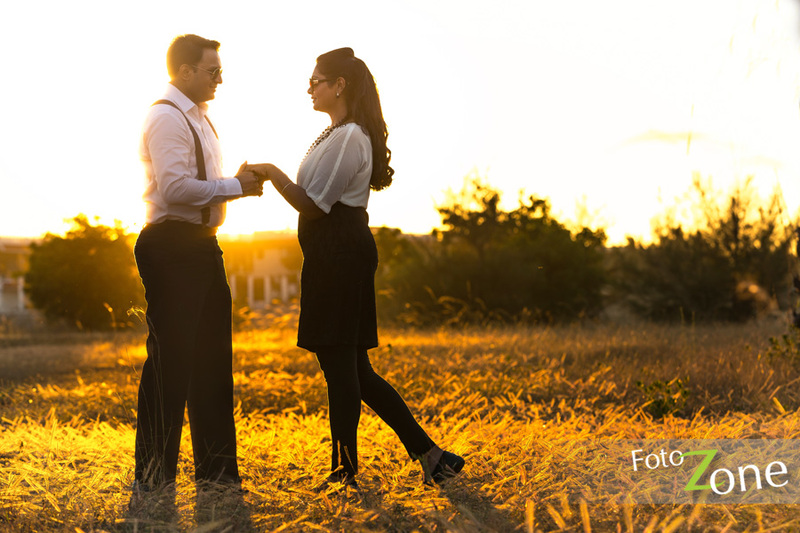 FotoZone is committed to delivers best photographs. 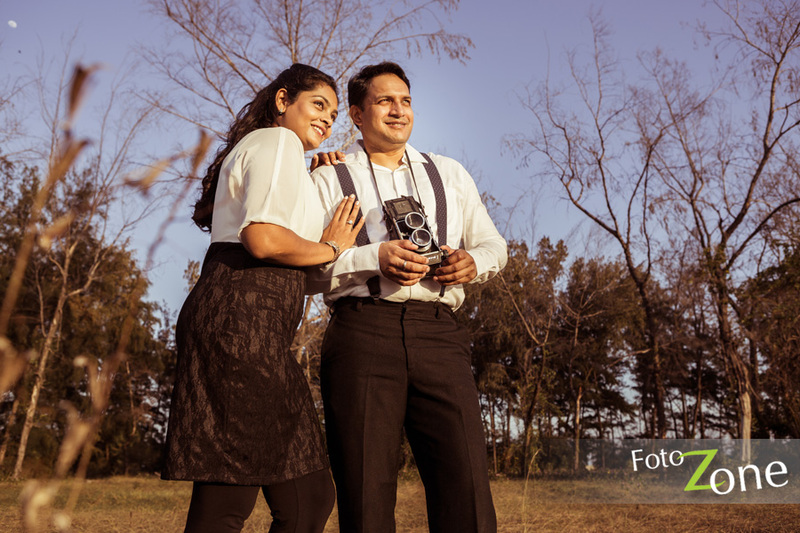 Our experienced Portrait Photographer offers best images through his Camera.